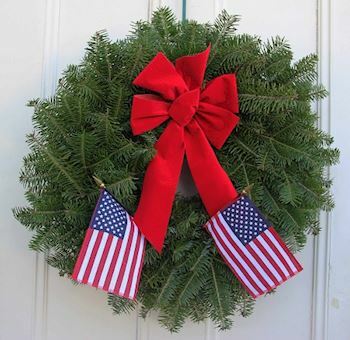 Please help us Remember, Honor, and Teach on Saturday, December 14, 2019 at 9:00 AM by sponsoring a wreath, volunteering, or inviting friends to help. 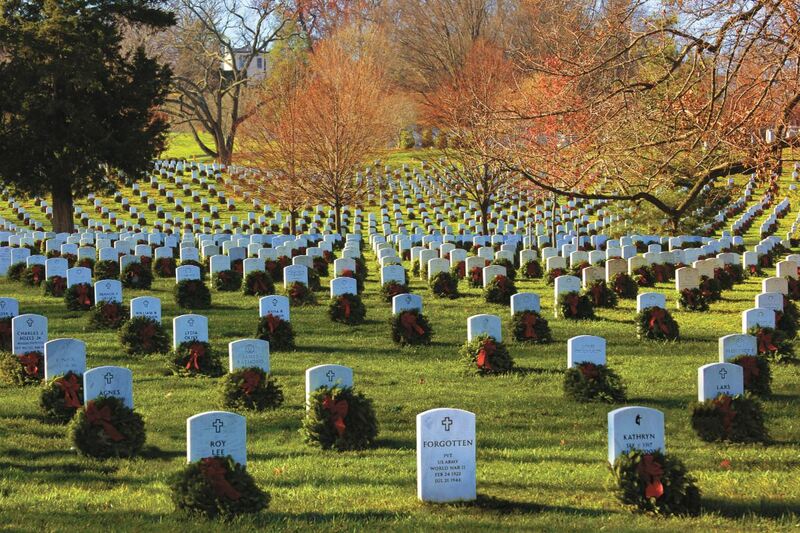 Welcome to the Wreaths Across America San Diego- Fort Rosecrans (CA0022)'s Wreaths Across America Page. 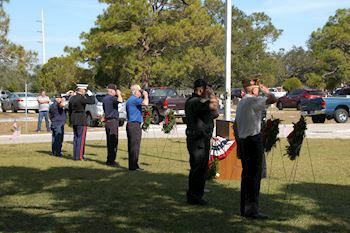 On Saturday, December 14, 2019 at 9:00 AM, Wreaths Across America San Diego- Fort Rosecrans (CA0022) will be helping Fort Rosecrans National Cemetery to Remember and Honor our veterans by laying Remembrance wreaths on the graves of our country's fallen heroes. 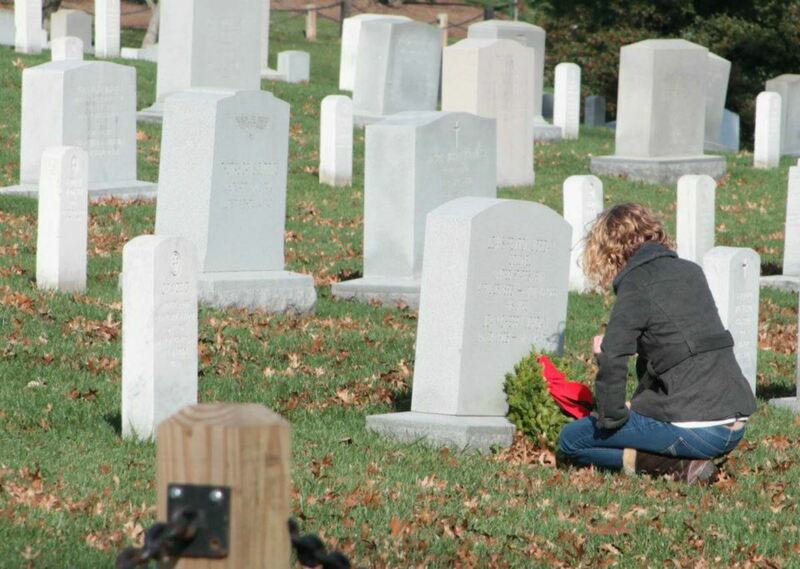 Thank you so much for supporting the Wreaths Across America San Diego- Fort Rosecrans (CA0022) and Wreaths Across America! Merry Christmas Dad! Thank you for your service and the legacy you left for our family. We love and miss you! Check out 28 "Remember" recent messages from our supporters. Click "View Remember Wall" to see them all. From Interstate 5 South or Interstate-8 West: Exit at Rosecrans Street, turn right on Canon Street, turn left on Catalina Boulevard. From Interstate 5 North: Exit and turn left on Hawthorne Street, turn right on N. Harbor Drive, turn left on Rosecrans Street, turn right on Canon Street, turn left on Catalina Boulevard. Exit at Rosecrans Street (State Route 209), turn right on Canon, turn left on Catalina Blvd. 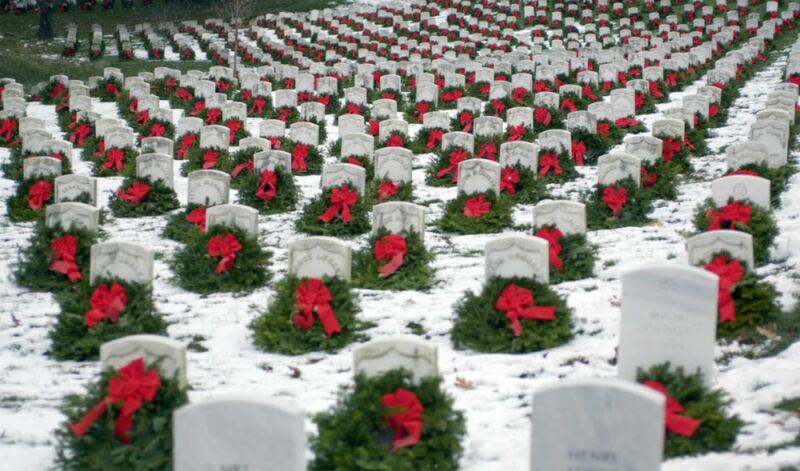 Please be advised that there will be no on-site parking for the Wreaths Across America Ceremony. There will be a parking lot with shuttle buses available. Please check back here or on our Facebook page (https://www.facebook.com/waafortrosecrans/) for further information. Welcome to our Wreath Across America Remembrance Ceremony at Fort Rosecrans National Cemetery. •	Everyone of all ages and backgrounds is welcome. •	The Remembrance Ceremony will start promptly at 9:00AM and will last about 1 hour. 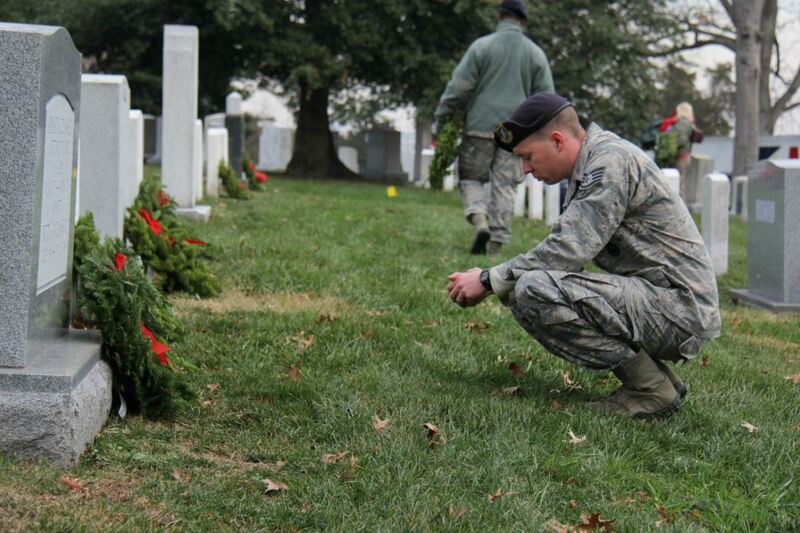 •	Wreath Laying will follow the Ceremony; the wreaths will not be available for placement until after the ceremony has ended. 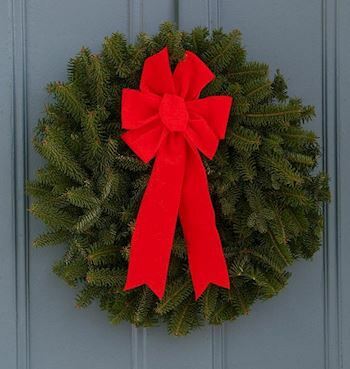 •	Please sponsor wreaths prior to November 22, 2019; this helps to ensure that all participants get the opportunity to place a wreath. 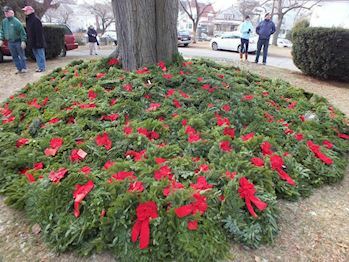 •	Please follow the instructions on where to place the wreaths as they will be staged in sections throughout the cemetery. We especially appreciate volunteers willing to help clean-up. Please volunteer through this website if you are interested in helping with the clean-up.